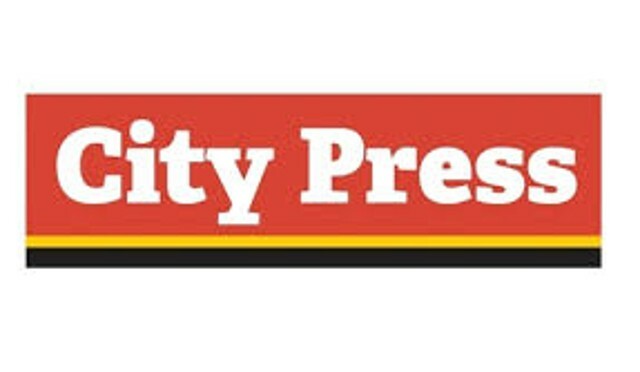 City Press is a South African English-language Sunday newspaper. It is mostly for black readers and is the third on the country’s biggest selling newspaper. The City Press and The Sunday Times are in a battle for the most readers. City Press tels you all the news you want to hear and see, news that is hot and not. We are a newspaper that is for everyone out there, old or young, big or small. We publish the lates news we know you want to read about.